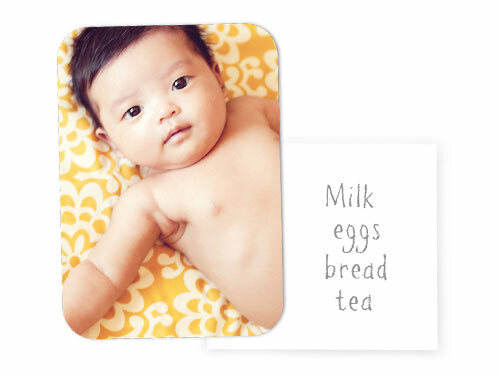 Hobo Mama Reviews: Weeklong FREEBIES & deals at Shutterfly for photo gifts! 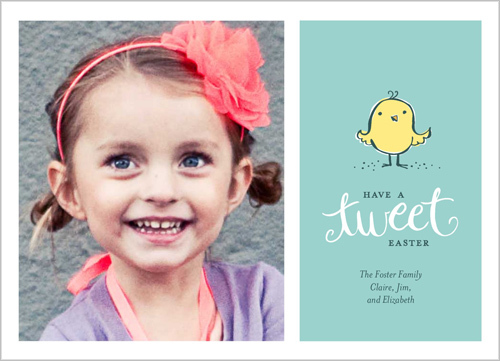 Thursday 2/21: Five free 5x7 flat or folded stationery with promo code 5FREECARDS from Shutterfly.com Offer valid 2/21 ONLY – Easter's coming. So is Mother's Day. And Grads and Dads. Friday 2/22: Free photo mousepad with promo code FREEPAD from Shutterfly.com Offer valid 2/22 ONLY – end the week with one last freebie! These gifts would be perfect for grandparents, new parents, or for your own enjoyment. I know I'm grabbing several of these! So mark your calendars, and come back to Shutterfly every day for a new photo gift deal! Free Magnet - Offer expires 02/17/2013 (11:59 P.M. PST). Offer is good for one free large photo magnet at shutterfly.com. Offer valid for one-time redemption per billing address. Taxes, shipping and handling will apply. 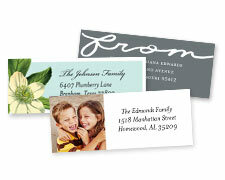 Free Address Labels - Offer expires 02/18/2013 (11:59 P.M. PST). Offer is good for one free order of address labels at shutterfly.com. Offer valid for one-time redemption per billing address. Taxes, shipping and handling will apply. 25% off Order - Offer expires 2/19/2013 (11:59 P.M. PST). Offer is good for 25% off qualifying merchandise orders at shutterfly.com. Taxes, shipping and handling will apply. $4.99 Mug - Offer expires 2/20/2013 (11:59 P.M. PST). Offer is good for one white, 11oz ceramic mug for $4.99 at shutterfly.com. Offer valid for one-time redemption per billing address. Taxes, shipping and handling will apply. 5 free cards - Offer expires 02/21/2013 (11:59 P.M. PST). Offer is good for five free 5x7 folded greeting cards or five free 5x7 stationery cards at shutterfly.com. Offer valid for one-time redemption per billing address. Customer must choose only one of the two offers. Taxes, shipping and handling will apply. Free Mousepad - Offer expires 02/22/2013 (11:59 P.M. PST). 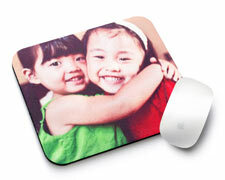 Offer is good for one free photo mousepad at shutterfly.com. Offer valid for one-time redemption per billing address. Taxes, shipping and handling will apply. Disclosure: Shutterfly links are affiliate links.